The northeastern state's top executive also inaugurated the tournament winners' trophy. In an iconic day for the city of Guwahati, Assam Chief Minister Shri Sarbananda Sonowal today launched the Guwahati Host City Logo, a venue of one of the semi-finals of the FIFA U-17 World Cup India 2017. 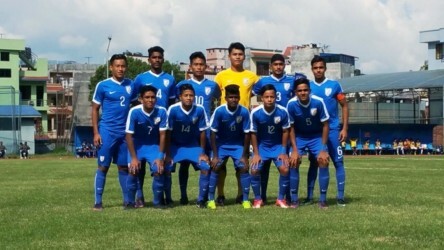 Guwahati’s Host City Logo blends the components and sentiments relevant to the people from the region and complements the current FIFA U-17 World Cup India 2017 Official Emblem. 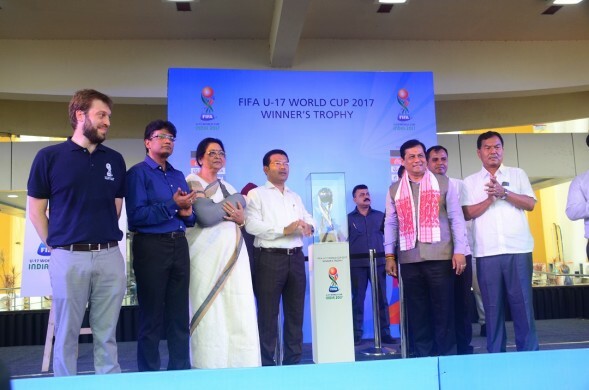 Making the occasion even more special was the fact that it was the start of the Trophy Experience in Guwahati and Shri Sonowal also unveiled the FIFA U-17 World Cup India 2017 Winner's Trophy. Speaking on the milestone occasion at the Indira Gandhi Athletic Stadium, he said, “This is a big occasion for us, especially for the young population here, to be a venue for the FIFA U-17 World Cup. I am happy to unveil the Winner's Trophy because this particular World Cup will inspire the youngsters to play football, at a world stage". 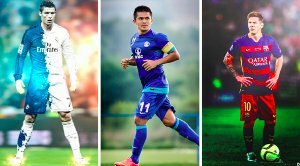 Tomorrow, the Official Trophy will be present at Judge’s Field for a Mission XI Million festival in the morning, and for public viewing from 11 am onwards. Talking about the Guwahati Host City Logo, Tournament Director, LOC, FIFA U-17 World Cup India 2017, Javier Ceppi said, “We're very happy to launch the Guwahati Host City Logo. The State Government has been very supportive of the World Cup from the beginning and once again, they have reiterated that through the Host City Logo, they will further promote the Tournament in Assam and the rest of the north-east". Also present for the momentous event were Naba Kumar Doley, Sports Minister of Assam; Ashutosh Agnihotri, Commissioner and Secy, Sports Department, Government of Assam and HN Brahma, President of Assam Football Association. The Trophy Experience began last week when the silverware awarded to the winner of each edition of the FIFA U-17 World Cup came to the capital of the country. 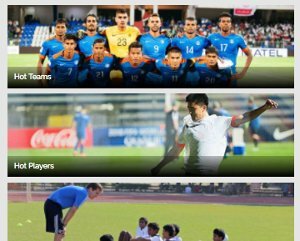 An impressive 2.5 lakh people saw it last weekend at Major Dhyan Chand National Stadium and India Gate. Guwahati became the second Host City to welcome the Winner's Trophy.